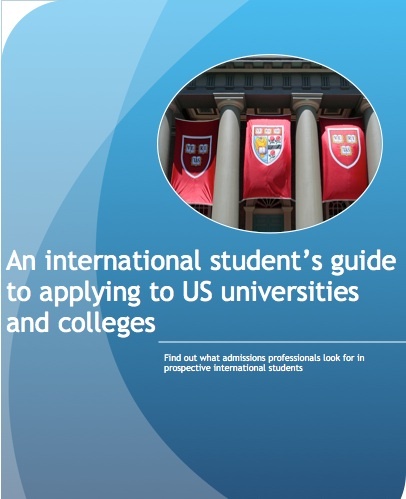 An international student's guide to applying to colleges & universities in the U.S.
Are you planning to go to the United States for college? 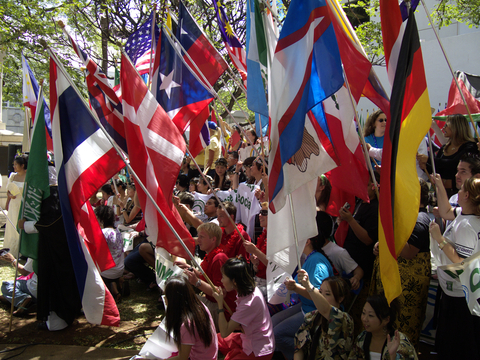 This guide will give you an overview of the application process for international students. In addition, we've included a comprehensive college application checklist exclusively for international students. What factors should I consider as an International student when shortlisting colleges? What is the most important component of getting in? Who should I pick to write my recommendation letter? Download our FREE guide now for answers to the above and more!